We serve made-from-scratch buttermilk pancakes with a wide array of toppings and fillings. 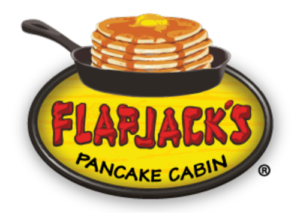 Try our Reece’s Peanut Butter & Chocolate Chip Pancakes, Pecan Pancakes, or our Mountain Blueberry Pancakes. We also serve freshly baked waffles and French toast dishes that are sure to sweeten your vacation. Try our Stuffed French Toast! We also serve all of your favorite breakfast items including Ham & Eggs, Pork Chops, Omelets and Country Ham Biscuits. We also serve sandwiches including our BLT & Egg. Start your day with a hearty breakfast platter. You can’t come to the Smokies without having biscuits and gravy! 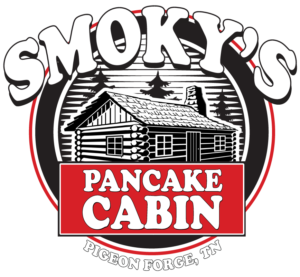 Whatever you’re looking for, we have it at Smoky Mountain Pancake House! 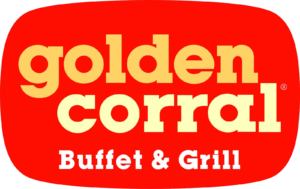 We’ve been serving breakfast in Pigeon Forge since 1968. 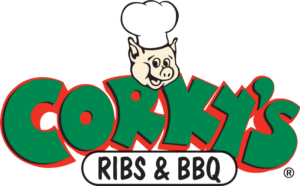 We are a family owned and operated restaurant. Thank you to the local community of Pigeon Forge and the many visitors who travel here for supporting us for three generations! 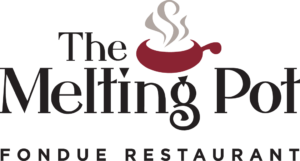 We pride ourselves in being one of the very best places to eat in Pigeon Forge and the Smoky Mountains. Come as you are! 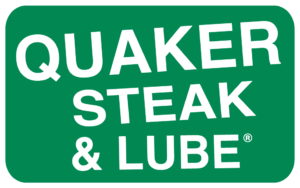 Nothing fancy here… just a casual restaurant with good down-home service and secret family recipes. We know you have big plans for the day in Sevierville, Pigeon Forge and Gatlinburg. Join us for breakfast and then head out for an adventure! 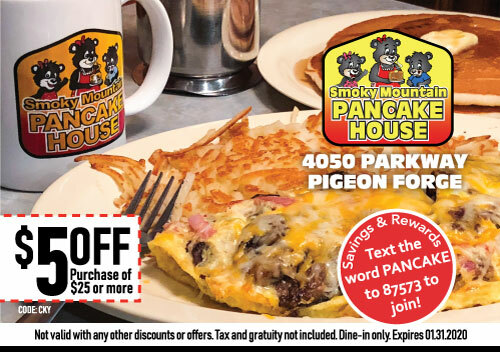 Whether you’re heading out for a day at Dollywood, a hike in the Smoky Mountains, or hitting the outlet shops, start your morning with Smoky Mountain Pancake House! Find us on the Parkway in Pigeon Forge, right before traffic light #10. We have plenty of parking and welcome groups and busses.